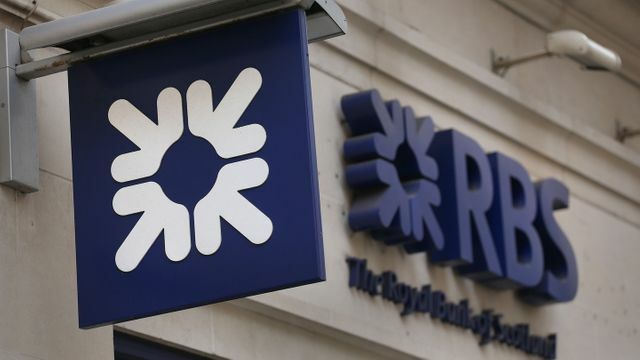 In an extraordinary development this week it was announced that dissatisfied customers of Ulster Bank's who were moved into its GRGI division would be entitled to make claims directly to its parent company RBS. Irish small and medium enterprise clients of Ulster Bank will be able to access a £400 million (€449m) scheme to reimburse fees to customers who claim they were mistreated by its small business restructuring unit. In December 2014 Ulster Bank released a report which was drafted by its external legal advisers. That report referred to the 5 interviews conducted by that law firm with dissatisfied customers. The law firm concluded that while they (the 5 customers) “genuinely believed” they had been unfairly treated by Ulster Bank, their allegations were “not substantiated” following reviews of the files. The provision by RBS, Ulster Bank's parent, of €449M to compensate borrowers seems to at the very least be capable of undermining that conclusion. 2,141 customers were transferred with or without notice from ordinary banking in Ulster Bank into the GRGI. Of that just 6 were returned to normal banking. Leman Solicitors have advised numerous borrowers who were transferred into Ulster Bank's GRGI. Global Restructuring Group Ireland (GRGI) was a division set up to deal with SMEs who had borrowed between € 1 million and € 25 million and were in distress. About 76 per cent of loans moved to GRGI related to commercial property. By the end of 2013, GRGI had 248 employees managing more than 2,140 cases with a portfolio value of more than € 14 billion.